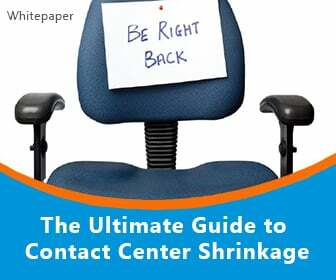 Maintaining high quality scores is of increasing importance for contact centers as businesses fight to keep loyal customers. 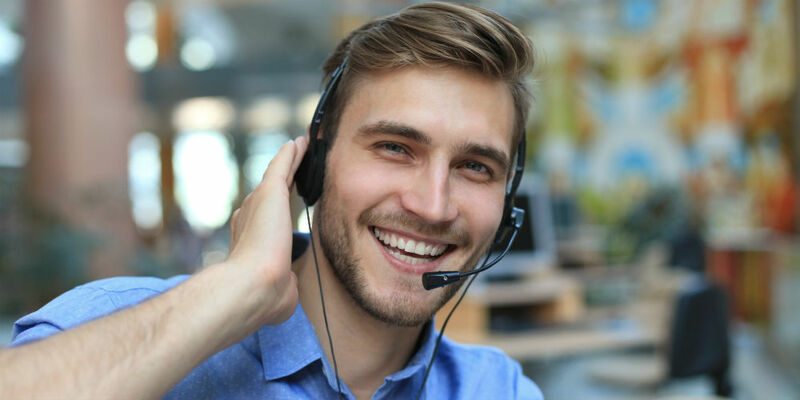 As call center agent’s become the source of all conversations happening with customers, it’s more important than that they improve, refine and capitalize on how these calls are happening. 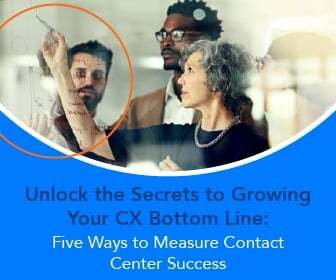 Here are 3 things call centers should focus on now to start improving how they’re listening and reacting to customers to drive quality scores. 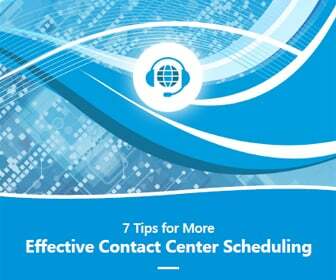 First, listening is a key part of the job for agents on the receiving end of calls in the contact center. Customers are calling with questions, complaints, and looking for help. Listening for important clues can be the difference between a call that ends successfully and one that challenges the future business with that customer. Experts advise that agent’s learn to understand tone and that they know tactics to ease discussions with callers in varying moods. Being empathetic when a caller sounds frustrated or mirroring their excitement for example when they are upbeat. Nothing’s more unprofessional and damaging to a company’s image than having a loud, unruly call center with so much background noise neither caller can hear the call clearly. In addition to requesting that no one shout across the room, investment in technologies like headsets with noise cancelling features will help to keep call quality loss to a minimum. Even with better headsets and agents who are more empathetic, if management lacks the skills to motivate agents, track progress and improve operations, there will be little benefit for the company. 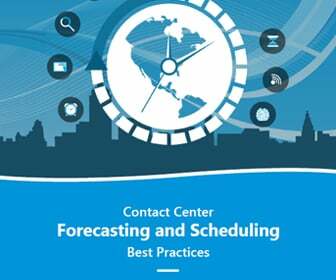 Investing in better training tactics, like gamification, and ensuring management has the WFM tools necessary to provide instant feedback and training is a critical element for today’s call centers if success is the end goal.